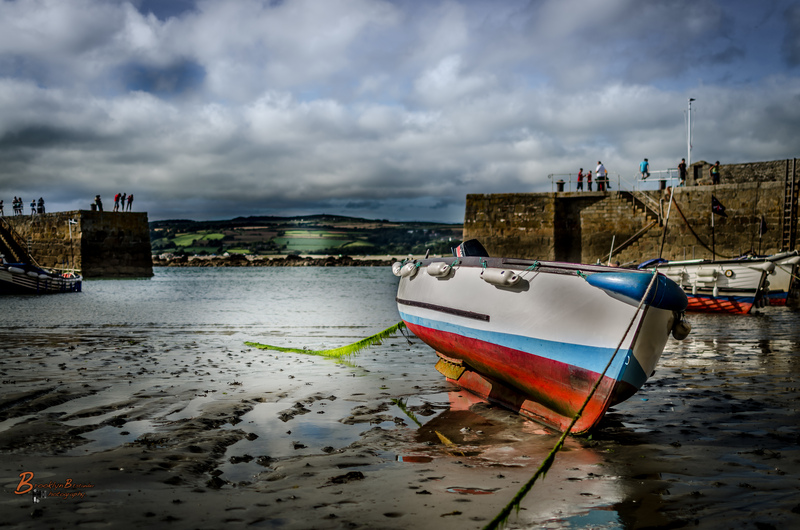 This entry was posted in Photography and tagged beach, Boat, everyday occurrence, Lightroom, Photography, poetry, Sea, sky, St Michael's Mount. Bookmark the permalink. Love the words along with the photo! Fantastic image. The colors pop yet they don’t overwhelm the realism of the capture. Just love your lighting as ever! You definitely had all of the right elements working in your favour for the composition.